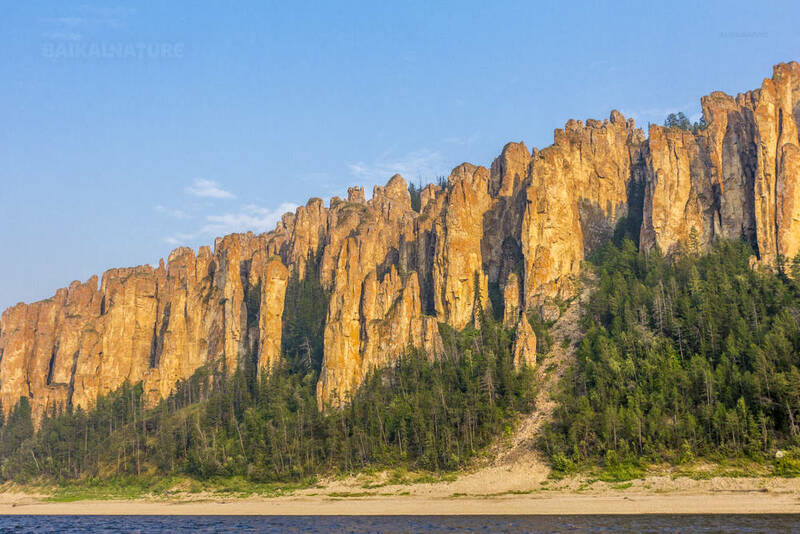 Are you dreaming of exploring one of the most mysterious regions of Russia, Yakutia? We propose you our tour "Yakutia classic". 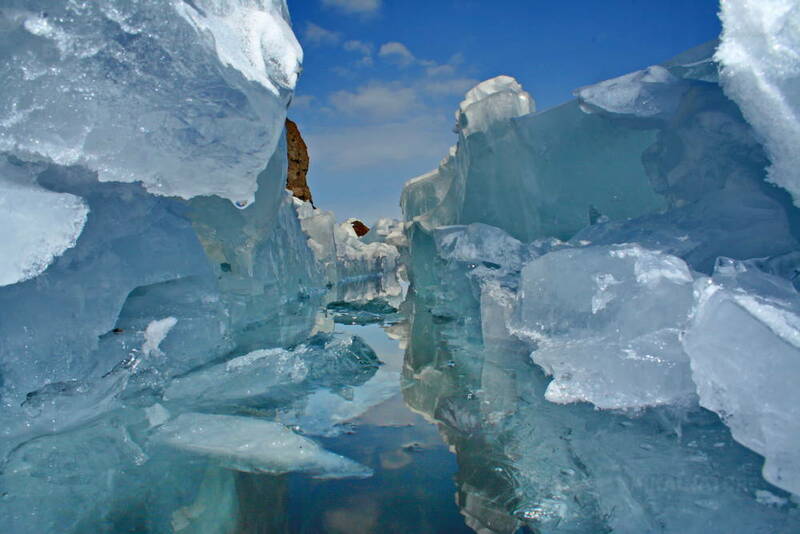 During this trip you will visit the most attractive places of Yakutia! 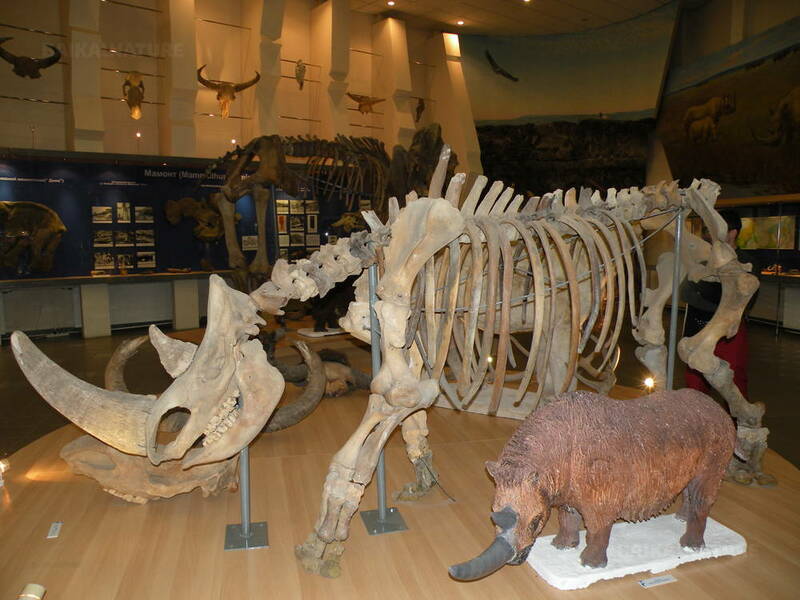 You will start your journey with a visit of Yakutia's capital – Yakutsk. You will get to see one of the most stunning phenomenons on the Lena River: the Lena Pillars that was inscribed on the World Heritage list. Also you will visit the Buluus glacier that doesn't melt entirely even if it's +35C! 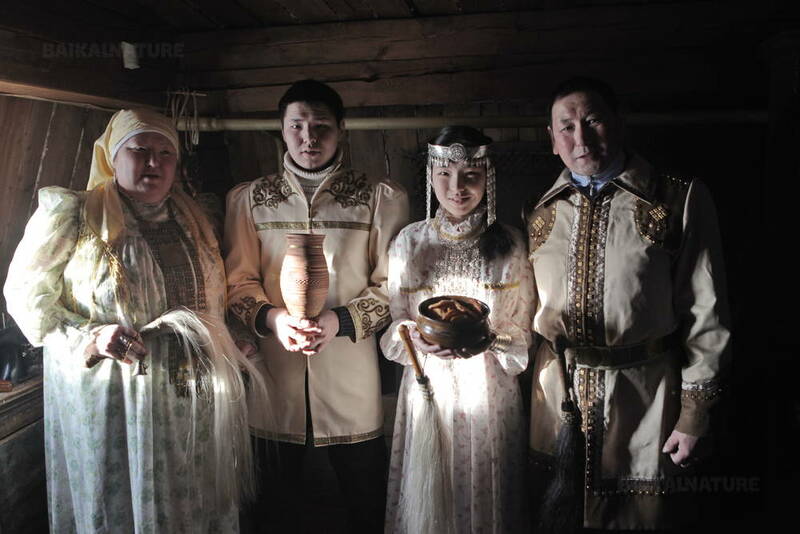 In the ethno complex Chochur Muran you will learn about Cossaks' culture and lifestyle in Yakutia and also you will take a taste of some national dishes. 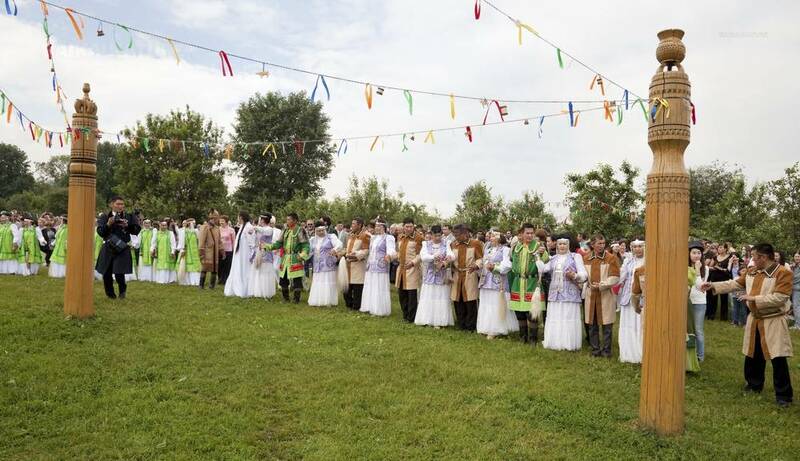 Moreover you will have a unique opportunity to take part in a national holiday Ysyakh (celebration rejoicing the end of winter and the subsequent “return” of the sun). 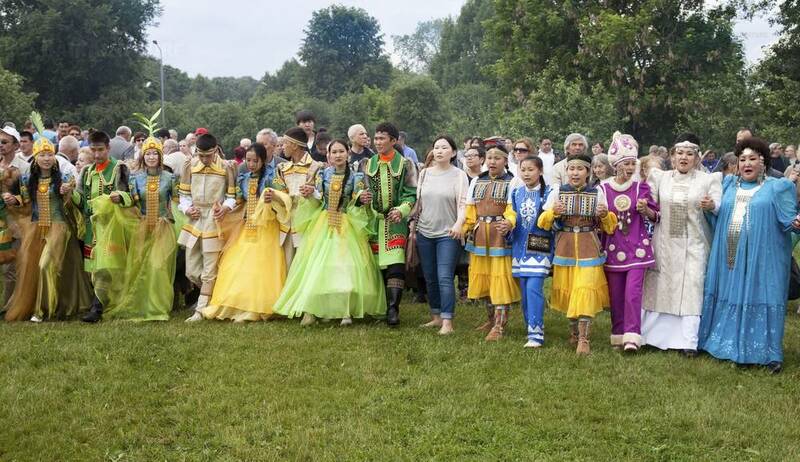 It’s a celebration of the Yakutia’s culture with all its aspects – costumes, traditions, dances, songs, and, of course, cuisine! 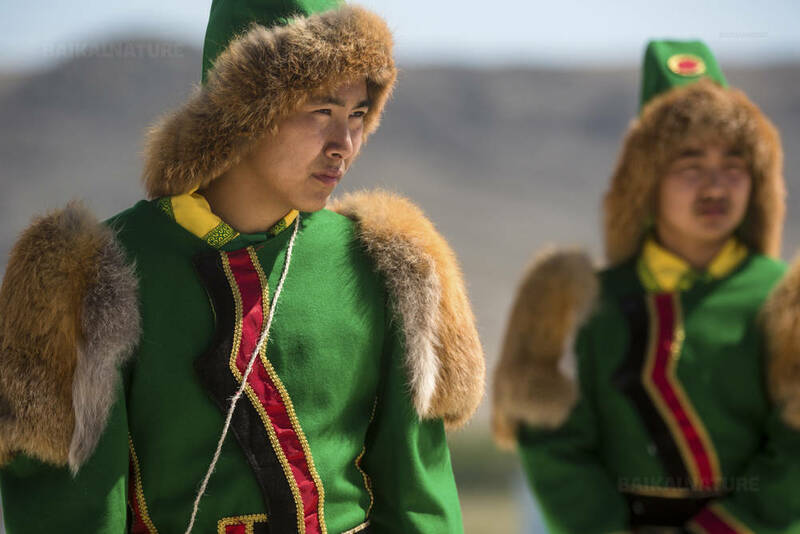 For only 8 intense days, you will understand the mysterious Yakuts’ soul and their warm hearts. For your comfort, we propose a good buses and the accommodation in the best hotel of Yakutsk – “Polar Star”. * The indicated time is approximate and can be changed according to the chosen flight. Yakutsk is the capital of the Sakha Republic (Yakutia) with a population of almost 300 thousand people (28 % of the Republic's total population). It was established in 1632 by Petr Beketov, the Enisey Cossack. Yakutsk is located on the left bank of the river Lena in the Tuymaada valley. It is the biggest city located on permafrost zone. Its area covers 122 square km. Yakutsk is an administrative and cultural centre of the region (there are 7 theatres including Opera and ballet theatre, Northern circus). The industrial sector is very important, it supports the economic activity of the city. Departure from the hotel in the direction of the ferry near Darkylah. Once we cross the Lena river by ferry, we will arrive in the village of Nizhny Bestyakh and then take a car to continue our way to the glacier. We will also make a stop in the village of Pavlovsk, the place of settlement of the Old Believers. Visit of the Buluus glacier - the unique source of groundwater forms glaciers of clearest fresh water, with the ice getting up to 3 meters thick at some places. 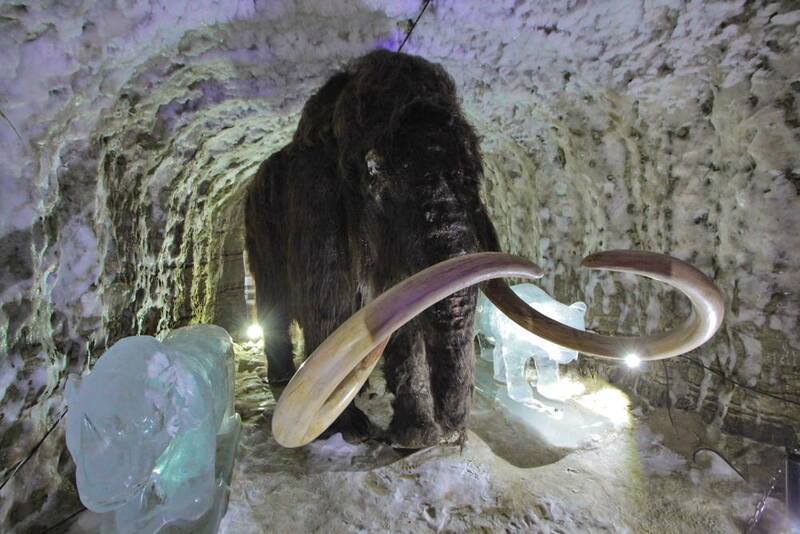 During the summer the glacier starts to melt and develops cavities resembling tunnels and you can walk on the glacier's surface or in its tunnels. Meeting with your guide in the hotel. Departure from the city and transfer to Orto Doidy. There you will see typical wooden houses of Yakutia and you will know about Cossaks' culture and lifestyle in Yakutia. In a restaurant of the ethno complex of Chochur Muran. Embarkation on the boat, accommodation in the cabins. During this boat trip you will have the opportunity to see steep rocks in the form of 200 meters high pillars that are stretched for 40 km along the river . In the shapes of those rocks one can distinguish colonnades, arches or battlements. You will enjoy a wonderful rest in this fairy "land". Ascending on the top of Pillars. You can go for a walk in the streets, go shopping or take an additional excursion (extra charge) . Meeting with your guide in the hotel and departure for the the place where the annual national holiday of Ysyakh is held. The national holiday Ysyakh is the celebration of winter end and summer and sun coming, it's an equivalent of New year holiday in Yakutia. Participation in national rituals, competitions, games and exhibitions of national culture. You will have opportunity to taste national dishes for lunch (to be paid on spot). During this holiday you will see performance of folklore groups and different expositions. Today you will be welcome to watch the national sports competitions. Check-out of the hotel before 12:00. Transfer to the hotel. End of the program. Guaranteed departure for a group of 4 persons. If there are less persons in the group, the price can be changed. Single supplement 18 750 RUB / pers.